Morgan's pre shave oil at Edward's shaving shop London. This is a high end shaving oil, from the victorian English company Morgan’s. A nourishing delight to use, there is a warming sensation from the eucalyptus oil. This plant is great from anti inflammation. Also used for this purpose since ancient man. Morgan’s as a company are not quite this old. However 1873 as a founding date is precidence enough for having deserved respect as gent’s grooming company. There are scent’s of Bergamot which is another essential oil used in it’s creation. 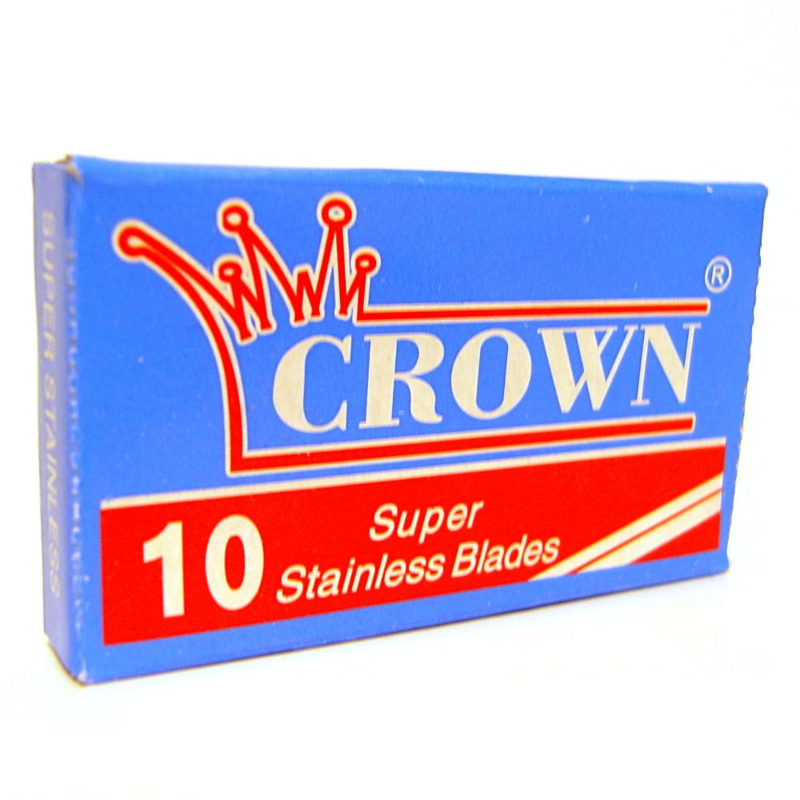 This works as a great antiseptic to sterilise any cuts you may get on your face. Not only this but it creates deep undertone scents of Earl grey tea. The glass bottle contains 50 ml of the best shaving oil, we estimate this will provide you with 6 months of shaving pleasure. Use sparingly and rub it into your stubble before the shave, it also doubles as a beard oil. it will condition and soften. 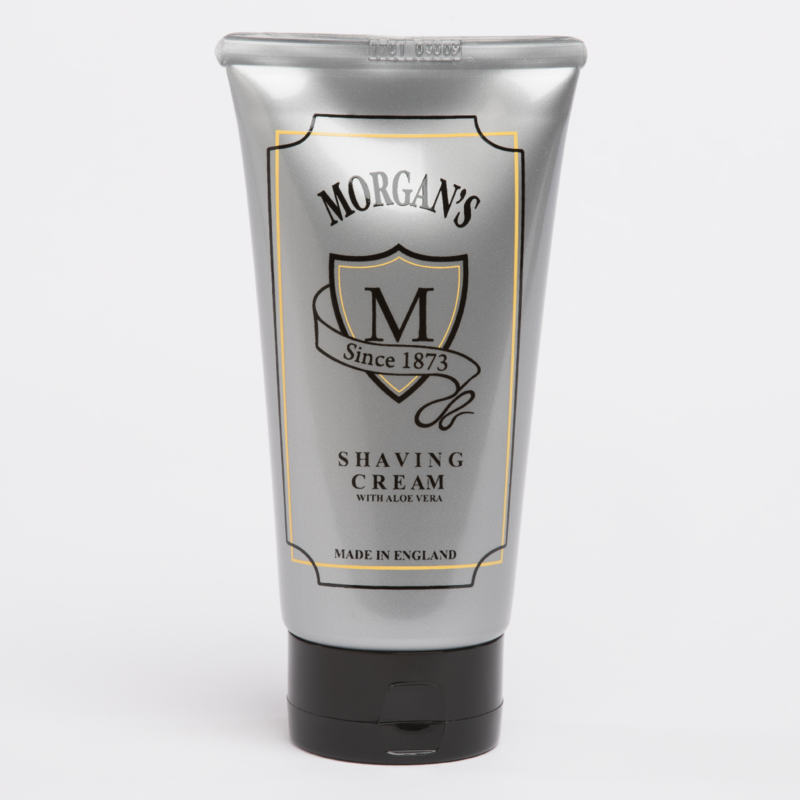 Morgans pre shave oil is a great accompaniment to a safety razor it will really help your chosen DE blade glide accross your face. 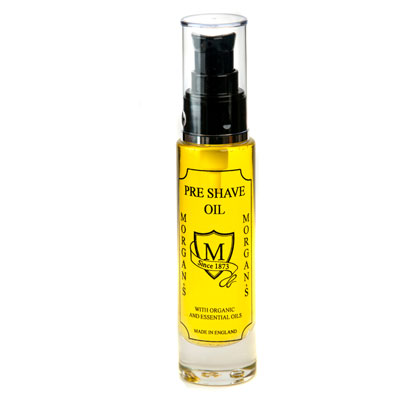 I would definitely advise anyone who wet shave to use a a pre shave oil, Morgan’s seem’s to be a top choice of which. Some oils can seem a bit clagy and even difficult to clean your sink after. 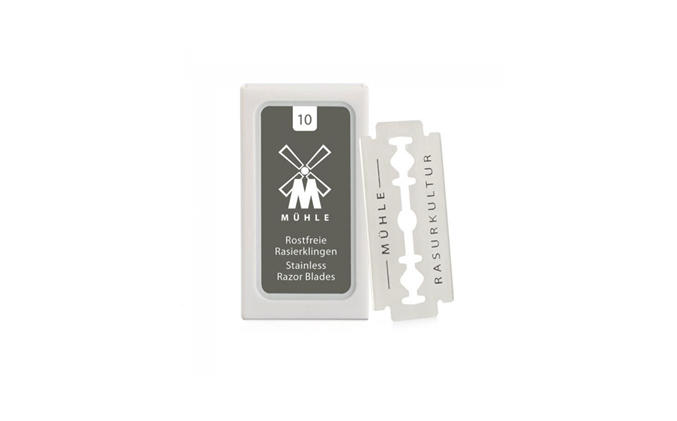 Safety razor maintenance is easy with high quality cosmetics like this oil. Edward’s supports English family business as we are one. We have a great relationship with Morgan’s pomade we value the opinion and value the products that they make on site. So many companies out source and rebrand cosmetics but Morgans are a laboratory at the back of their shop. For me it conjurs images of bubbling test tubes and exciting archaic potions being created. There is a lot of souless industry in the world which is why we back Morgan’s so much.